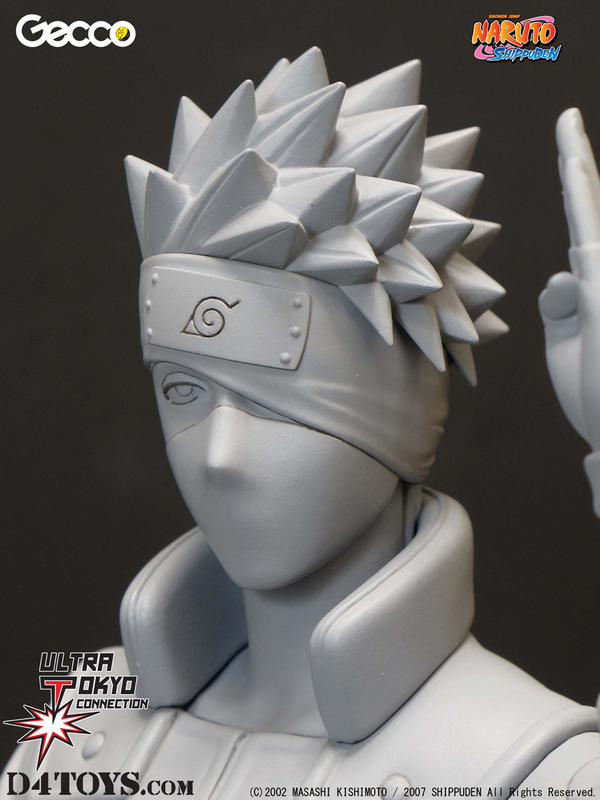 ■Raikiri is his signature Jutsu, Glow with LED. 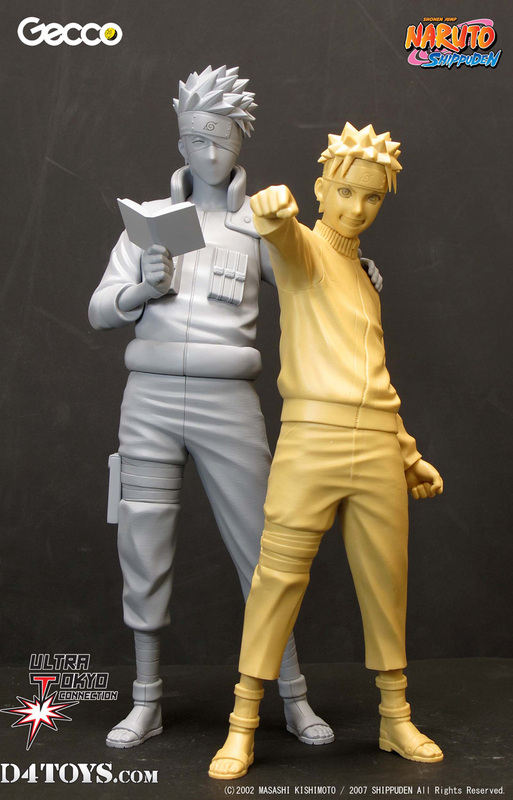 ■Great display with his trainee, Naruto! 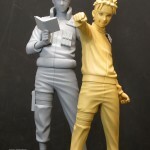 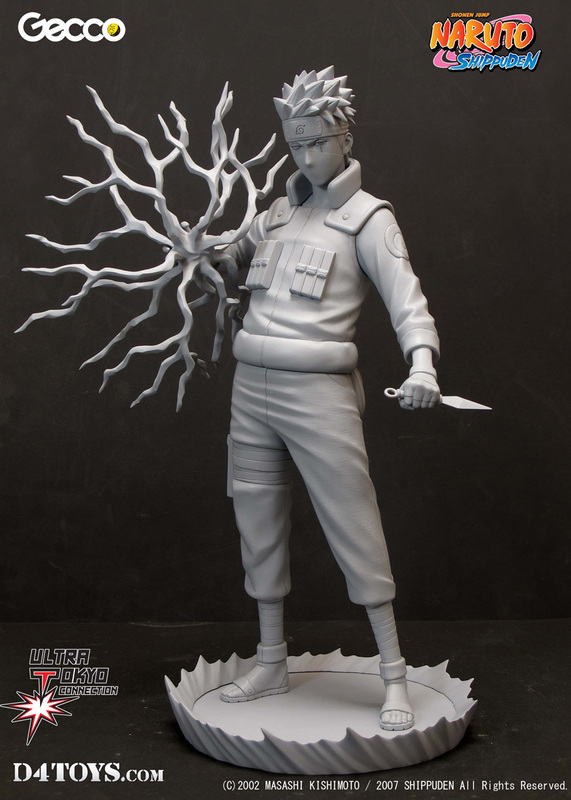 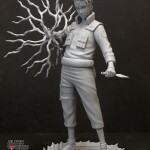 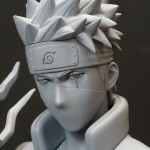 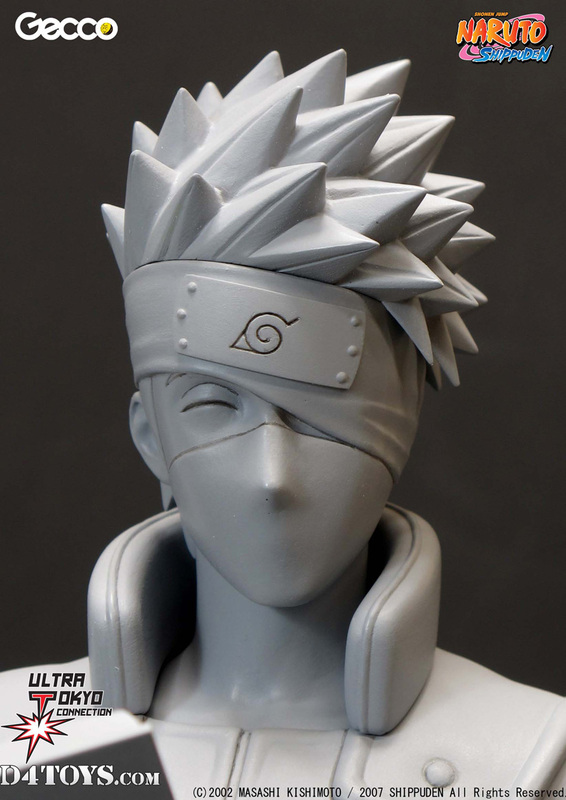 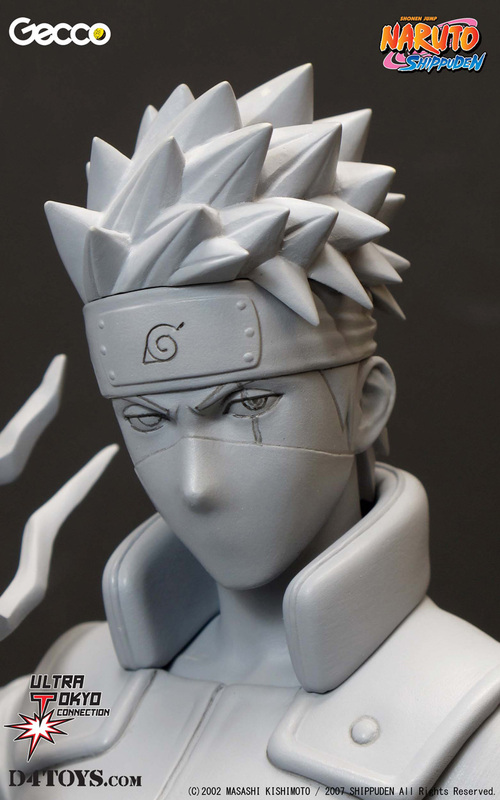 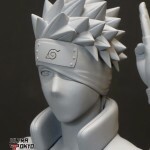 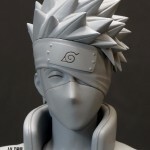 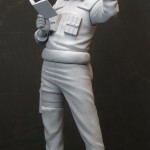 *Naruto is not included in Kakashi statue.